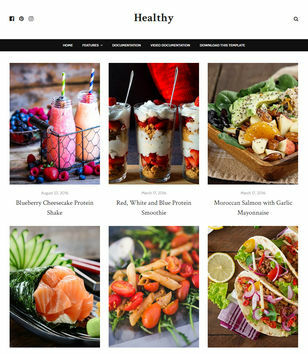 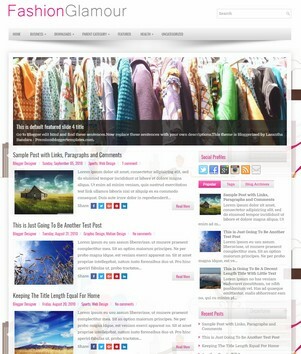 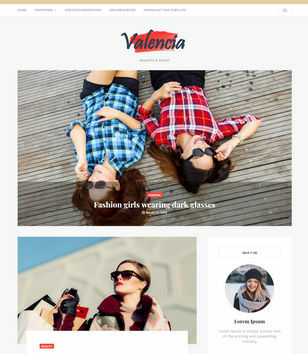 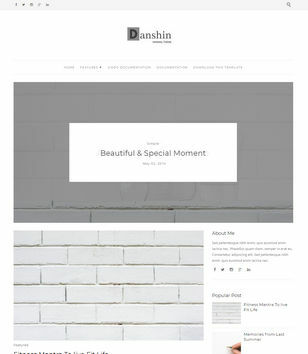 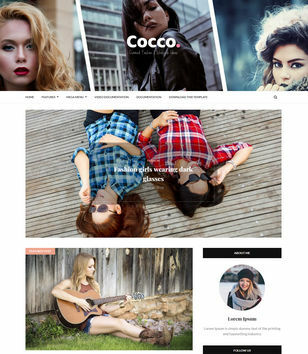 Blogger Templates specially Designed with pink colors, fancy items, shopping, fashion and more. 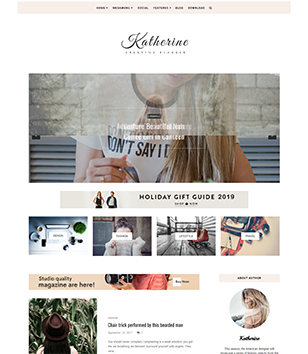 Cute Templates for Cute Girls. 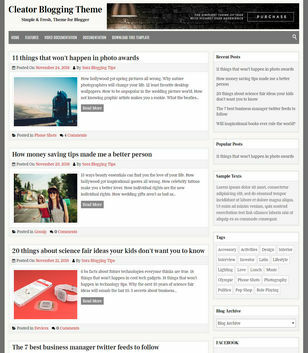 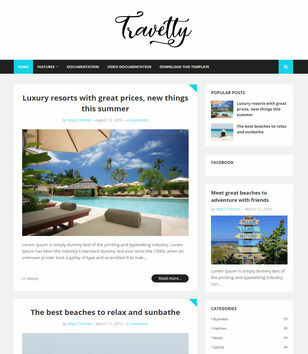 Subscribe Here to get new Girly Blogger Templates when publishing.